I can not wait to go pumpkin picking with the Lil Divas. Pumpkin decorating is high on my list of favorite Fall Fun activities. So it's no surprise that these totally awesome pumpkin decorating ideas totally caught my eye on last week's Showcase and I just had to feature them & share them with you. Do you have a favorite pumpkin decorating activity? Tired of boring spelling practice? 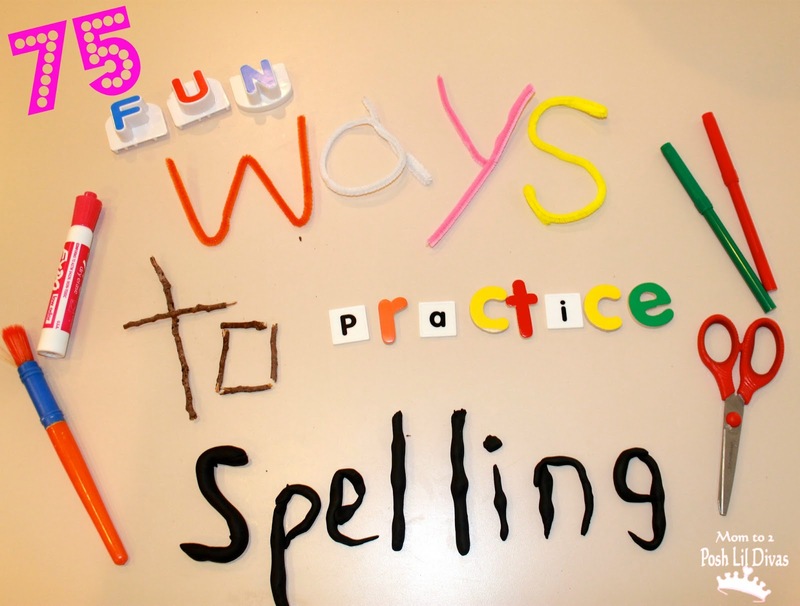 I have 75 interactive & fun ways to practice those weekly spelling lists. Make learning fun and memorable by playing Tic-Tac-Toe to practice sight words, letter & number recognition, math facts, vocabulary and more. You've got some great learning activities here! I'm going to try some with my daughter. Thanks for hosting this link up! 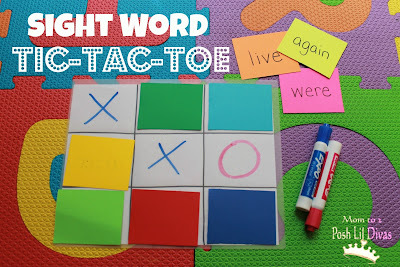 Thanks for featuring our geoboard! Thank you for featuring our patterning activity! 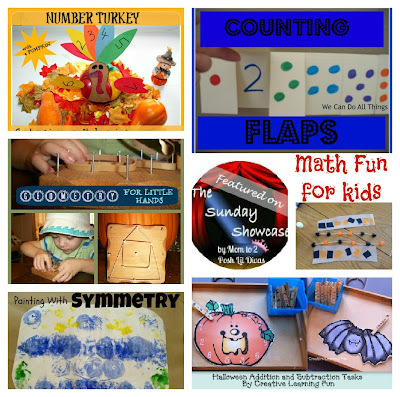 I love these math ideas - what a great collection. Thank you for including my Painting With Symmetry post among them. Thanks for featuring our Math turkey :) Amazing math activity ideas. Great Link party as always! 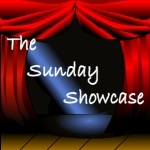 I have found many ideas and blogs this week!